A teenager has reportedly been accused in court of attempting to kill a man he met on Grindr in Leicester, after they had engaged in sexual activity. Teen Chad Gurney, 19, is on trial for attempted murder at Leicester Crown Court, reports Leicestershire Live. He has denied attempting to kill a man he met on gay dating Grindr on July 29 last year. 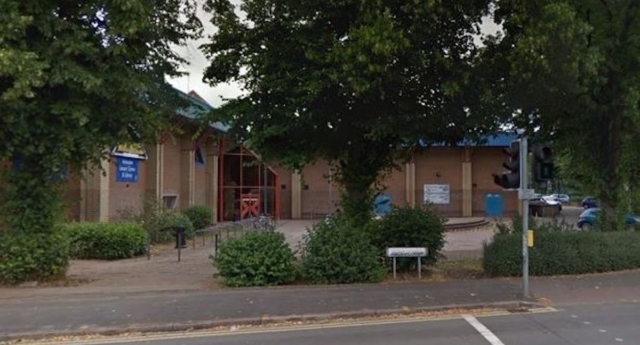 The pair reportedly met up on the night of July 29 in Aylestone Leisure Centre car park. Gurney and the man headed to a wooded area where they engaged in sexual activity. The court heard that, after the sexual activity, Gurney pulled out a pair of scissors and twice stabbed the man in the neck. Prosecutor Nicola Moore told the court: “The complainant described the atmosphere as a little frosty as they walked back to his car. Gurney handed himself into police on the night of the incident. Moore told the court that Gurney had had thoughts of killing another person on a number of occasions previously.